They are trying to confuse us on purpose because we are too close to the entrance to the hollow earth. We need to stop diddling around the north pole. I miss the flat earth. Tobia: yes, good point. BTW, thanks for posting this thread. Did you hear the NPR ScienceFriday podcast on age of the earth's solid core last Friday (2/8/19)? Well, turns out I'm the dummy, not NOAA. I had my phone's location turned off, so it just defaulted to 0°. Oops. Tuolumne tradster, your posts are exceptionally well informed and documented - thanks dude. I very much appreciate your posted references. Thanks man. I appreciate it. I was a Paleomagician in a former life, so this thread caught my eye. I appreciate your thorough explanation of why the shifting occurs and agree with Nick about your writing. 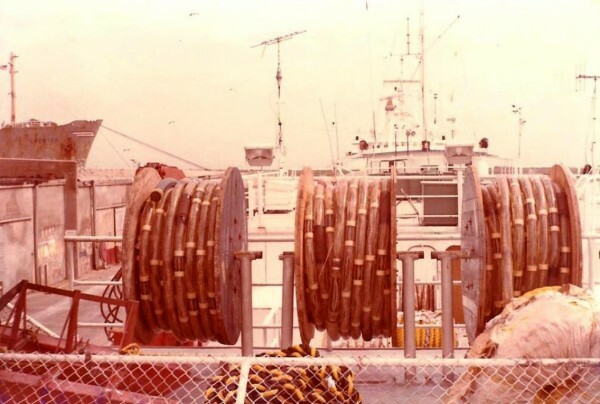 I have long been interested in navigation, since navigating seismic vessels in the Gulf of Mexico and working in a nautical instrument repair shop and Chart House in New Orleans. The air cannons, firing every 8 seconds are still ringing in my ears. Your bubbles are bigger than mine. bushels and bushels of shrimp for diesel fuel. Working at Baker Lyman & Co. in New Orleans repairing compasses, sextants, and the like is what built my interest. That was 1976. All those chronometers on the shelf and the little Dutchman working on them was golden. I am not sure when the Quartz chronometers ended the day of the spring type, but it was it was after I left. 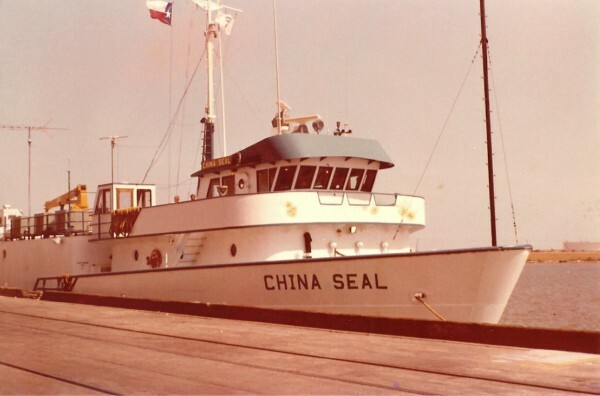 My favorite boats were any of the Seal Fleet, I was assigned to this one for most of my work. PHI's home office was in Houma LA. 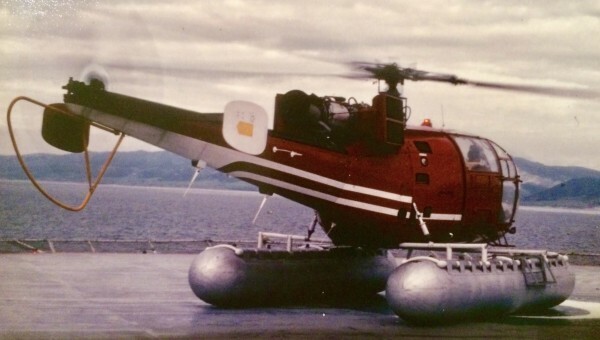 At that time they were the largest (private) helicopter service in the world. Spare cable on helo pad. 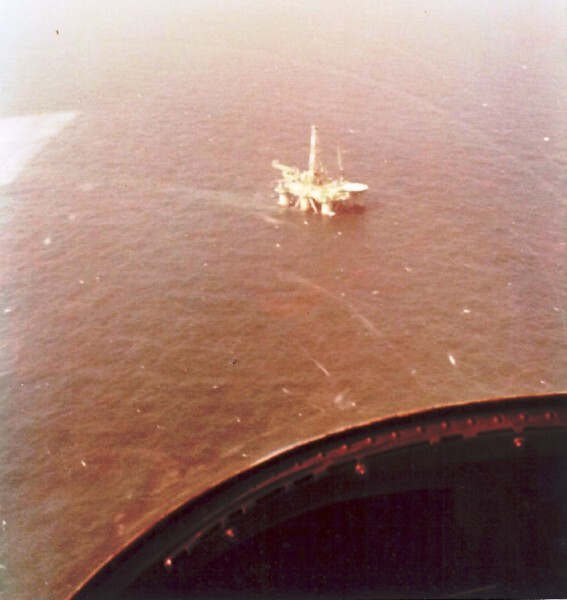 Vietnam Veteran pilots were crazy, most navigated by the oil rig numbers. 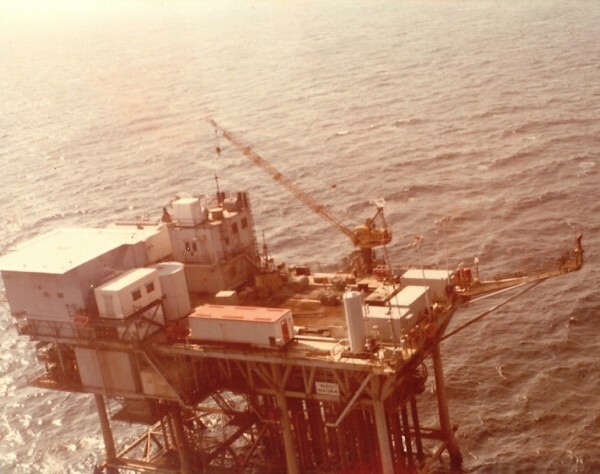 I started out looking for a job as a crane operator on a rig, but the ONI job was a lot better paying and I went straight to navigation, no roustabout or rough necking for me. Thanks for sharing those photos Tobia...brought back memories for me. Ya PHI, that was the outfit that ran the heli service out to the rigs. 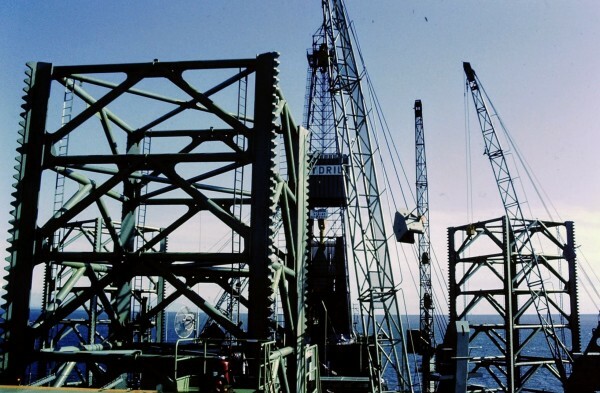 You mentioned crane operators...I remember one night one of the crane operators was killed on the Key Drill jackup when he brought a load right down on top of himself. I was a rig Geo back then. 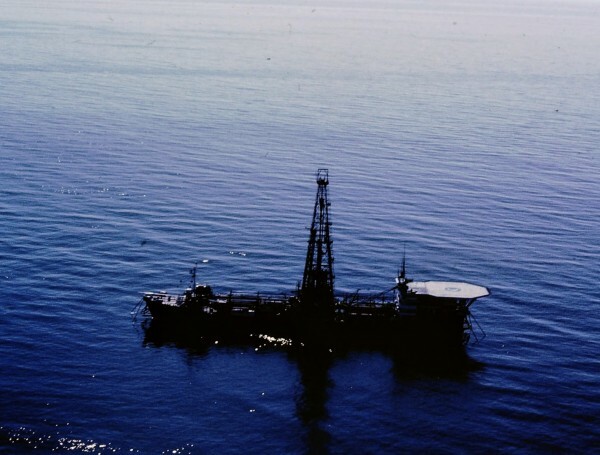 I'd go out to the rigs for a week at a time to QA/QC and interpret geophysical logs run by Schlumberger or one of the other logging contractors in the early 80s. Here are some additional observations and facts regarding magnetic field reversals. Scientific peer-reviewed journal articles to back up these assertions can be provided upon request. (1) The duration of a magnetic field reversal is about 10,000 years. 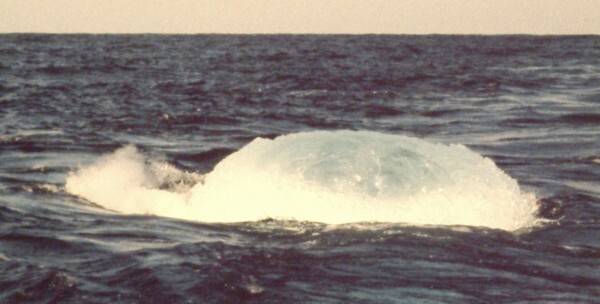 The transition begins with an increased polar wandering of 4,000 years, followed by a 2,000 year "flip" of N to S, or S to N, followed by another 4,000 years of unstable polar wandering. (2) The mathematical description of the earth's magnetic field as a dipole is only a portion of the complete mathematical description. In the oblate spheroidal coordinate system used for the earth, the actual field is composed of a "dipole" component [which most people have heard about] and additional higher frequency components such as the quadrapole and higher order components. These latter characterizations are referred to as the "non-dipole" field component of the total earth magnetic field. (3) during a magnetic field reversal, the polar wander path does not "FLIP" but instead what happens is that the dipole portion of the field decreases towards zero, and then increases the other way with a reversed polarity. Effectively the dipole portion of the N pole shrinks from positive to zero and then grows out in the opposite polarity, i.e., from zero to negative. (4) During the 2,000 year period in which the dipole component shrinks towards zero, the non-dipole portion of the field is still active. However, being a quadrapole, or even octupole field, it is not only in the northern and southern hemispheres but exists in smaller N-S pole combinations in different portions of the earth. So the apparent polar wander that is talked about in earlier posts on this site is the result of the dying out of the main field and the concurrent taking over of the higher order dipole field portions--producing the apparent polar wander. (5) Speculation that we are entering into a new field reversal is not supported by any modern evidence. Thus it would not be appropriate to claim that global warming and or climate change is related at this moment in time to a field reversal. that connection appears incorrect by the data. (6) During field reversals, mass extinctions do indeed and have been shown to occur--just not in the large species fossil record. Obviously not with Dinosaurs and other mammals. Rather, the single celled organsisms such as foraminifera and other critters exposed to higher doses of cosmic rays have suffered declines in their populations during periods of magnetic field reversals. The scientific record on this is complicated and it is not reasonable to arrive at sweeping conlcusions about this topic without additional research. Finally, it is indeed remarkable, that such a discussion thread as this one would occur on SuperTopo! It's rewarding to know that climbers have some interest in this type of topic. One more--there is an earlier thread somewhere on Supertopo about "what are those holes on El Capitan" that possited that the holes were paleomagnetic sample cores drilled into the granite facies on the side of El Cap and elsewhere in the valley. 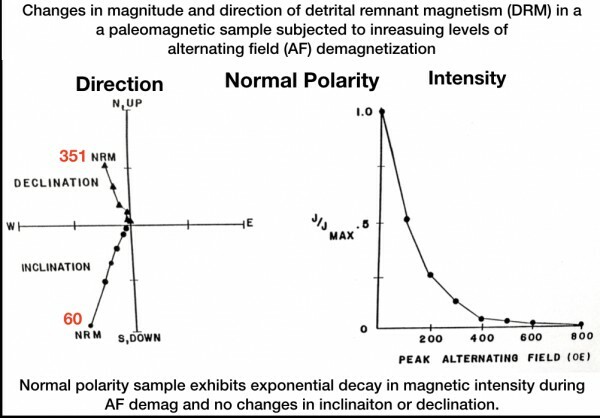 Although not directly related to this current discussion of polar wandering and magnetic field reversals, some of the basic principals of paleomagetism were discussed by this earlier thread. 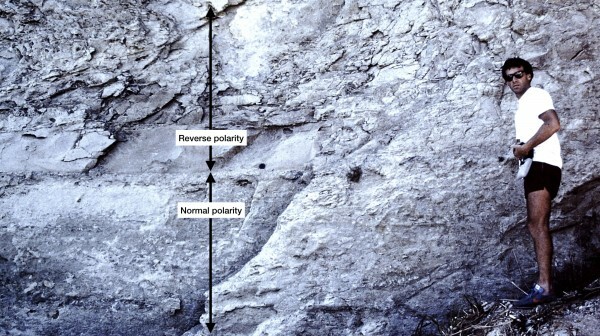 The AF demagnetization data provided above is an example of establishing the stable remanence direction (declination and inclination) of a sedimentary rock. 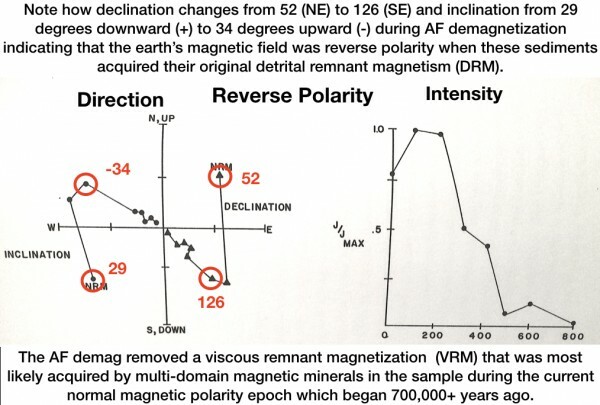 The term "viscous" remanent magnetization refers to the "time dependent" change in the remanence vector subsequent to acquisition of the depositional remanent magnetization (DRM). The case shown only illustrates a particular state of the magnetic field, in this case a reversed state. Other studies that span the period of a magnetic field reversal show how the declination and inclination vary at different stratigraphic levels starting at the lower (older) strata, continuing through the intermediate levels which sample the time of the magnetic pole reversal transition zone, and end in the upper (younger) strata. The time frames involved in all these studies average about 10,000 years with the most rate of change in field direction within a 2,000 year period. Given that we don't have historical records greater than these time spans, the evidence is obtained from geological records and absolute age dating. But NONE of these studies indicates that anything serious (such as a full field reversal) will occur in time frames that coincide with modern effects of humans on the planet. In any case it's still an active area of research. the stratigraphic section spans the interval from Chron 5 to the Matuyama (~6 to 2.8 mya). 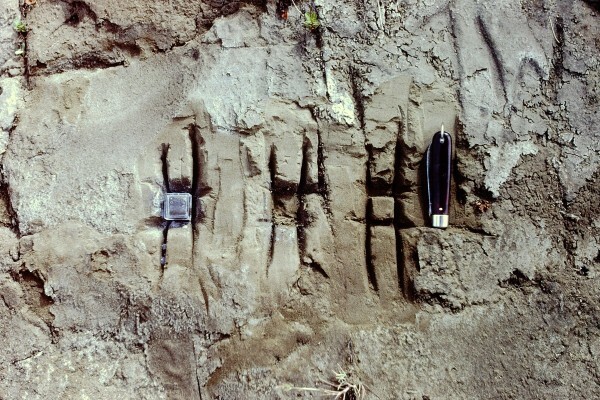 I did go back and sample continuously across one of the normal to reverse transitions to see if I could detect any anomalous paleomagnetic directions associated with the transition but I found that the reversal occurred across an erosional bedding boundary as shown in this photo. 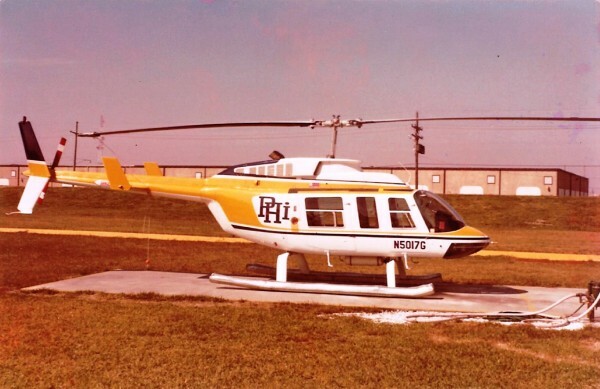 I remember PHI was losing one helicopter a month in the oil of the early 80's. I never verified that and at the time didn't want to. Thanks for the in depth information you have provided. I recall 2 helicopters going down during the 5 years that I did that work. 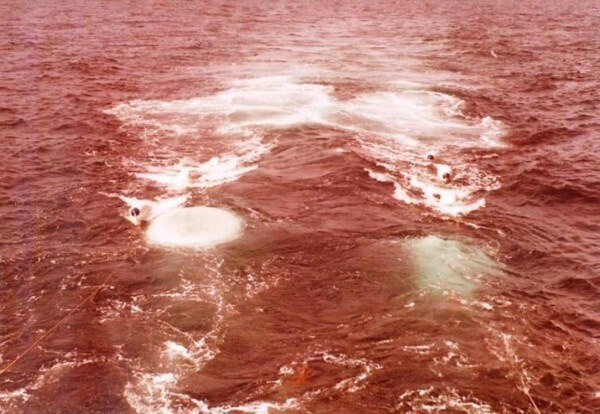 Both went into the water at night in poor visibility. Fortunately I wasn't on either one. Since the invention of the magnetometer in the 1830s, the average intensity of the magnetic field at the Earth's surface has decreased by about ten percent. We know from paleomagnetic records that the intensity of the magnetic field decreases by as much as ninety percent at the Earth's surface during a reversal. But those same paleomagnetic records also show that the field intensity can vary significantly without resulting in a reversal. So a reduced intensity in the magnetic field does not necessarily mean that a reversal is about to occur. Moreover, the decrease in intensity is not a dramatic departure from normal. For all we know, the field may actually get stronger at some point in the not-so-distant future. 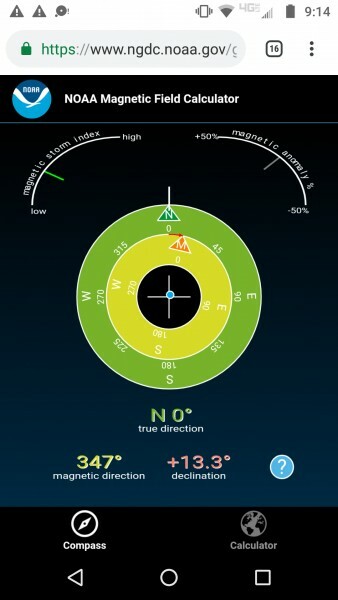 Predicting the occurrence of a reversal based on the current state of the magnetic field is extremely difficult. Reversals are not instantaneous--they take place over a period of hundreds to thousands of years. We wouldn’t know that a reversal is happening until it was half over. TT, now yer scaring me. That picture was hoisted from a Monty Python show! I’m certain!